← You beckon, and you call; I’ll just ignore you. So…are you for or against drugs? Its sad whats available to the thousands out there, even the legal ones make people crazy and go nuts, and sell items that they need or want, but want LEGAL drugs so they can have the same effects of the illegal ones or even greater efffects. Mike: You took something seriously that was never meant to be taken seriously. I;,m not sure what else to say in reply to this comment! But what are you going to do? Can we really take all “drugs” (toxins or any other item that creates a high) from people? Or are you proposing that say that all drugs should morally be legal? 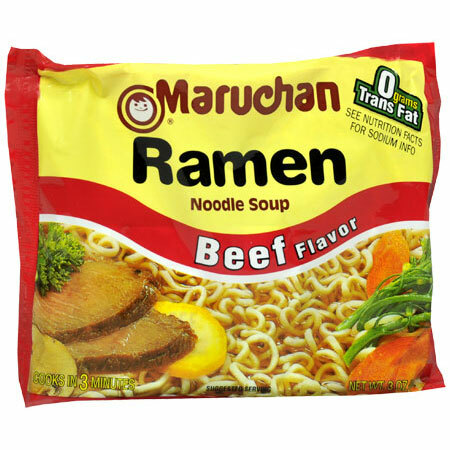 Personally – I think everywhere should legalize the use of top ramen. yeah its really bad but its good for the soul! I was never actually talking about any sort of drug that would create a high. This piece was entirely facetious and meant to entertain.